The historic Warkentin House is the former home of Bernhard and Wilhelmina Warkentin, built in 1887. It is a splendid example of the Victorian period in American architecture and furnishings. As a museum, the house offers a glimpse into the way the Warkentins lived, since 80 percent of the original furnishings remain. 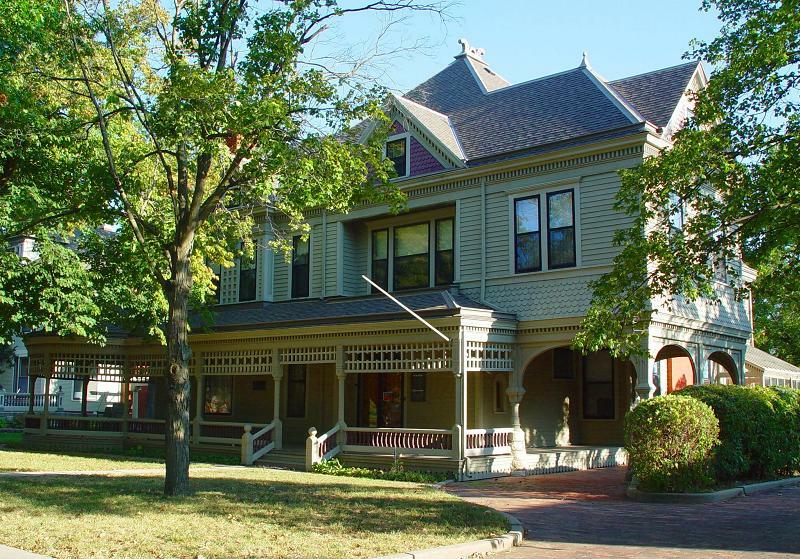 The house is listed on the Kansas and National Registers of Historic Places.